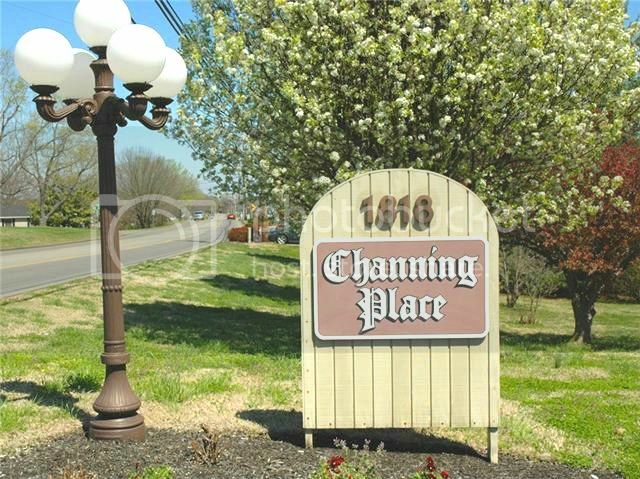 Channing Place Condos have an excellent location on Memorial Drive in the Hilldale area. The first ones were built in the 1980's and several other phases have been added over the years. You can find small 2 bedroom units to larger 3 bedroom condos with full basements. 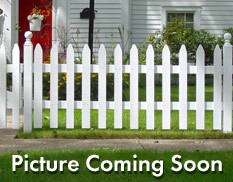 The price range is very affordable with the smallest units selling in the low $100's to topping off at over $200,000. Yes there is an HOA and it is owner managed. 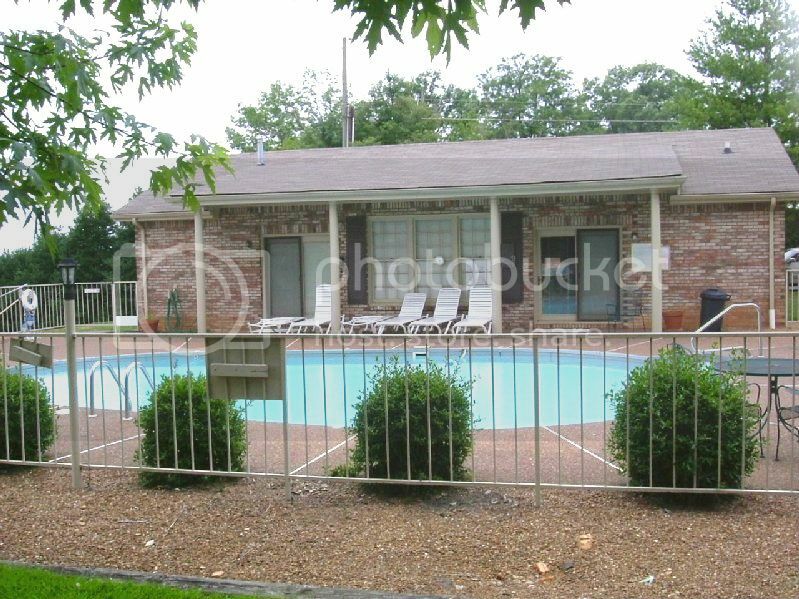 There is a clubhouse and swimming pool for residents use. If you own a condo at Channing Place you cannot rent your home. Homeowners are only allowed to reside there. 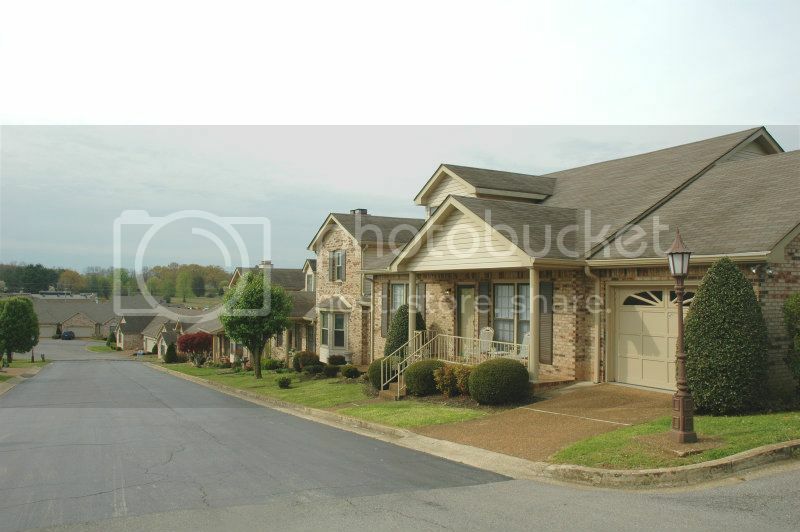 Aesthically, the condos are all brick and very well maintained and attractive. It is a quiet area and close to many doctor's offices,shopping and banking. 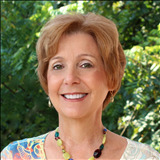 And buyers like the carefree living of having the HOA maintain the grounds and the exteriors of the buildings. The building insurance is also included in the monthly assesment fee. Have you considered the benefits of living in a condominium community like Channing Place with no worries about your exterior maintenance? 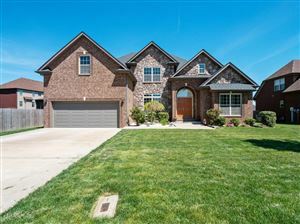 I would be delighted to show you its benefits or show you other homes in Clarksville TN. 931-320-6730. 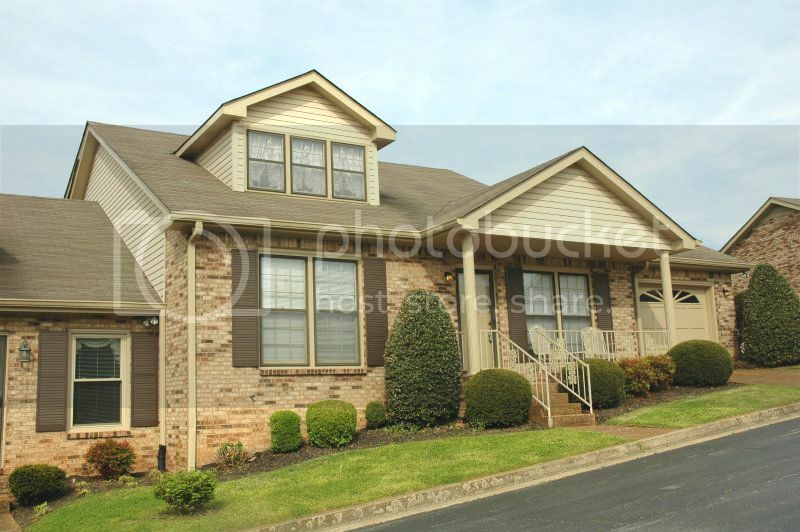 See all available condos for sale in Channing Place.